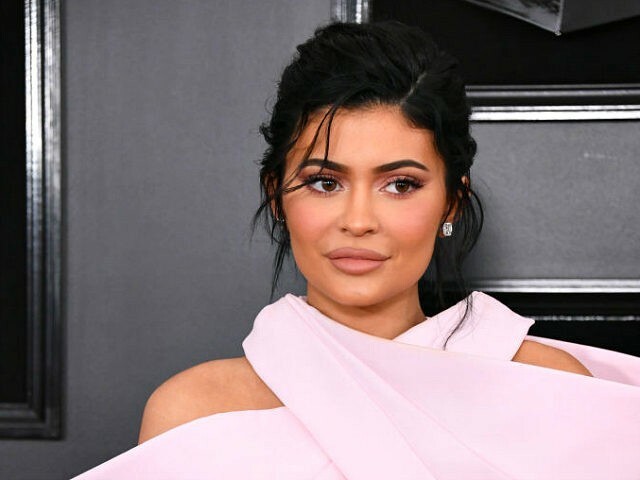 Forbes Magazine unveiled its “young billionaires” list on Tuesday, awarding Kylie Jenner the titles of youngest billionaire and youngest “self-made” billionaire at the age of 21 by gaining a personal net worth of $1 billion through her self-titled cosmetics line Kylie Cosmetics. Jenner reached the milestone at a younger age than Zuckerberg, who made his first $1 billion at 23 years old in 2008 and is currently the eighth-richest person with a net worth of $62.3 billion. “I didn’t expect anything. I did not foresee the future. But [the recognition] feels really good. That’s a nice pat on the back,” Jenner told Forbes. Jenner, who is also the youngest in her family to become a billionaire, has a personal net worth of $1 billion. 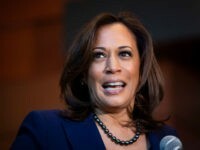 Her company’s net worth is at least $900 million. Several people on Twitter mocked Forbes for comparing Jenner to Zuckerberg, noting that it was unfair to compare the two since Jenner came from a well-off family with hundreds of millions of dollars in the bank.